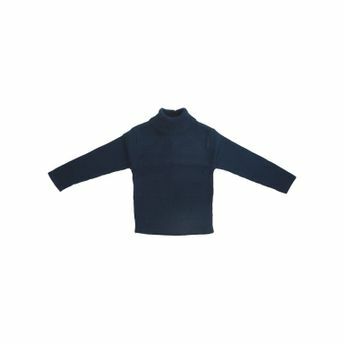 Skivis are a versatile clothing essential for your baby as they can be teamed up with trackpants or leggings. Made from premium quality, 100% super soft cotton fabrics, Mee Mee Skivis are the perfect addition to your baby's wardrobe, ensuring complete comfort all day long. Alternatively, you can also find many more products from the Mee Mee Skivi for Kids - Navy range.